If you’re having a hard time trying to balance your kids’ study and game time, you’re not alone. For lots of families all over the world screen time and its rational usage is a true battleground. Here are some field-proven tips on how to regulate kids’ virtual activity. b) Spend time in your device with more use. E.g., read or watch an educational video. The key to success in making your kids enjoy studying is to schedule breaks for a game. And, what’s important, to make it a rule: no studies — no game. The younger your kids are, the shorter learning and playing sessions you should set. Kids will plunge into studies more willingly knowing there’s some fun ahead. A guilt-free pleasure. Here’s when I’m Reading, Mom comes to the rescue. 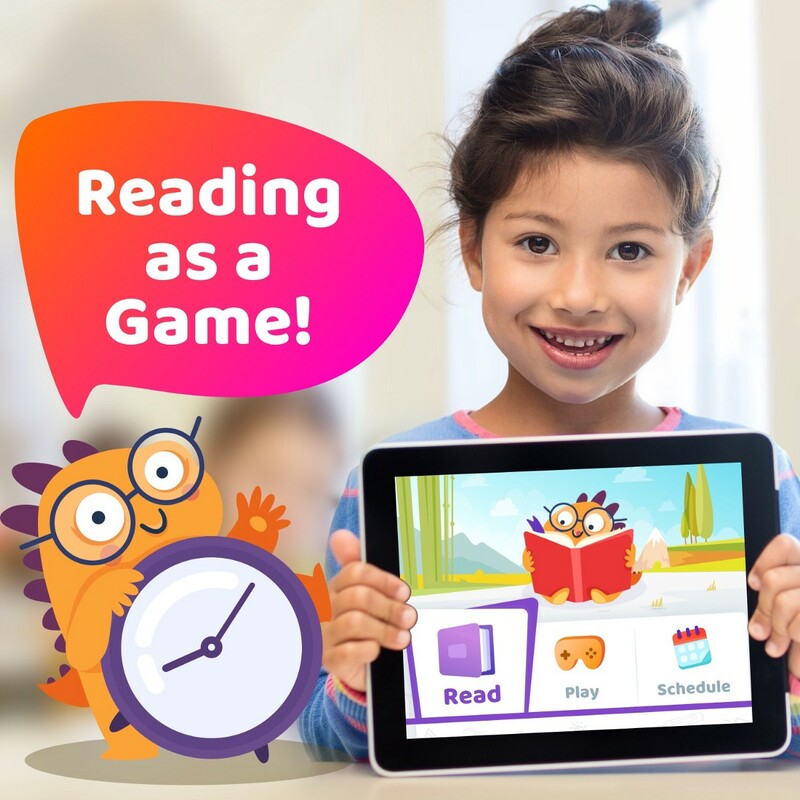 This reading app helps to manage your child’s screen time by setting the daily playtime allowed, adding reading goals and blocking apps and games. Once the reading time is over, all the virtual attractions become available again. With time, the scheduling practice will become a part-and-parcel of kids’ life. Parents who take care of their kids’ playing and learning time raise self-controlled adults. These adults will be able to integrate scheduling into their life and find work-life balance easier than their peers whose parents didn’t care about scheduling much. So, the devil is not as black as it is painted. Before balancing your kids’ game and study time, take a look at your screen behaviour. There might be something to think over. And don’t underestimate proper scheduling.